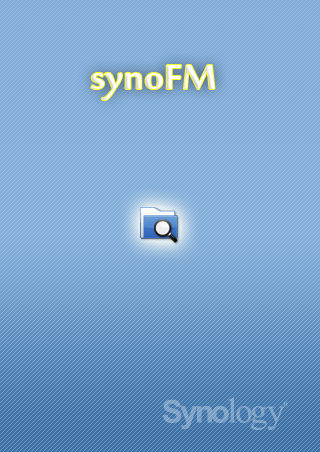 synoFM is file manager app for synology NAS servers. For proper functionality you have File Station enabled in Control Panel of your Synology DSM. Files are downloaded to synology folder.